The anti-government forces took control of the Qalay-I-Zal district of the Afghan province of Kunduz, located on the border with Tajikistan, world media reported on 7 May. 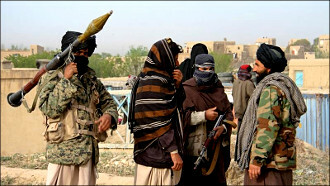 Heavy battles that began shortly after the Taliban had announced the ‘spring offensive’ are going on in the Zebak district, as well as in the vicinity of the city of Kunduz, which may soon again be in the hands of the armed opposition. 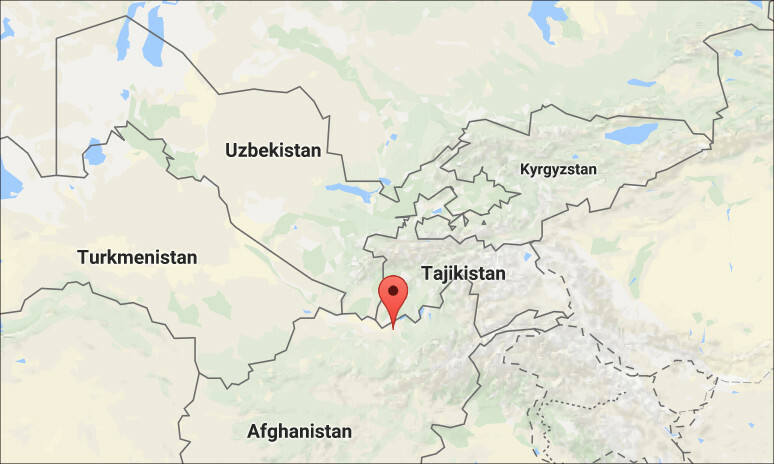 As we have already reported, a state of emergency had been declared in the Ishkashim district of the Gorno-Badakhshan Autonomous Oblast of the Republic of Tajikistan bordering with fighting scenes across the Panj River. Local residents are alarmed and frightened by the fact that Afghan militants have come close to the Tajik border. Moreover, it is not entirely clear who they are and what their goals are. According to the ‘Fergana’ source in one of the international organisations, among the militants fighting ‘beyond the river’ are also refugees from Tajikistan, who moved there because of persecution by the authorities. A number is known too: they can make from 200 up to 250 people. The fact that there are not only Taliban among the anti-government forces, but also followers of the so-called ‘Islamic state’ (as IS, ISIS, ISIL or Daesh is banned in Russia as a terrorist organisation), a resident of Shighnan district of Afghanistan Nasim Badakhshoni told Fergana. We quote his story verbatim, unedited, and commented by an expert further. ‘The news is wrong about Taliban is at war in Zebak and Kunduz. This is no longer Taliban, it's Daesh. They know how to fight. It’s the only skill they got. They are not afraid of death. And there is such a plan - to destabilise the situation in Tajikistan. And God be with you, because your soldiers will not stand even one day of fighting,’ Naseem asserts. Presumably, on this video which is distributed in social networks under the name: ‘Su - 25. Rooks arrived! Pamir, Ishkashim. 05.2017’ captured Russian fighters flying over the territory of Tajikistan near the Afghan border. 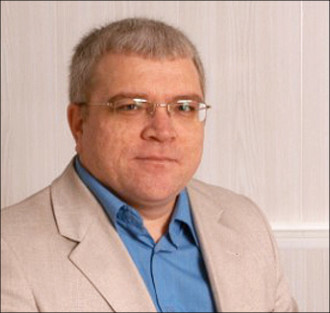 A resident of the Tajik Ishkashim, Saboat Rakhmonova, also informed our agency that Russian planes had repeatedly flown in the sky of the Tajik Pamir on 6 and 7 May. ‘This story is certainly very valuable from the point of view of information ‘from the site’, and therefore it does not need additional conspiracy support. However, it shows that the Afghan public opinion is tired of the continuous war and unfulfilled hopes for an early revival of the country after the overthrow of the Taliban regime, and trying to find its own explanations for the ongoing national tragedy,’ the political scientist believes.